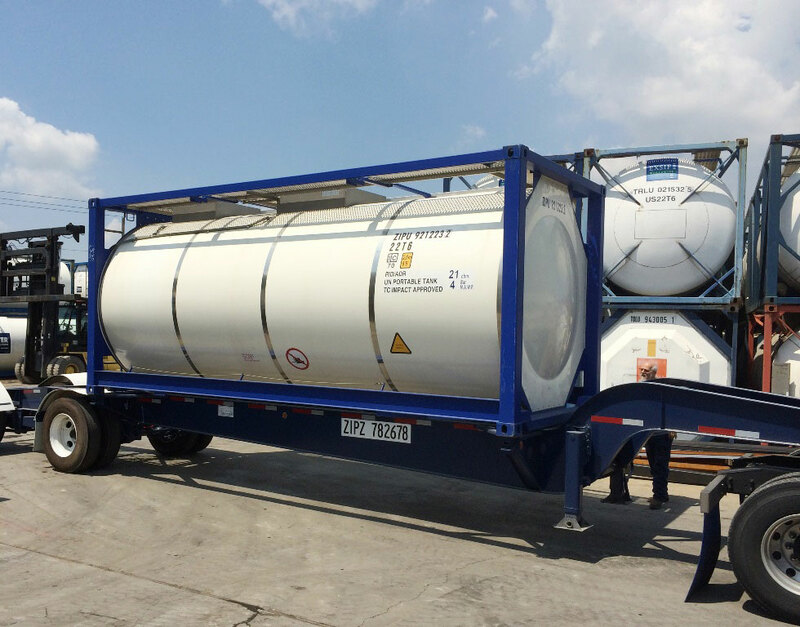 We have helped customers in over 46 countries find the ideal tank container solution. Our strategic locations in two of the busiest deep-water ports in the U.S., enable us to ship to any port in the world in a safe and efficient manner. We make sure to have the right tank container parts in stock. We can ship to any location or you can send us your tank and we'll make sure it leaves with the right parts. Our team has more than 200 years of combined industry experience. See the difference that Technical Expertise and Quality Customer Service can make for your business. 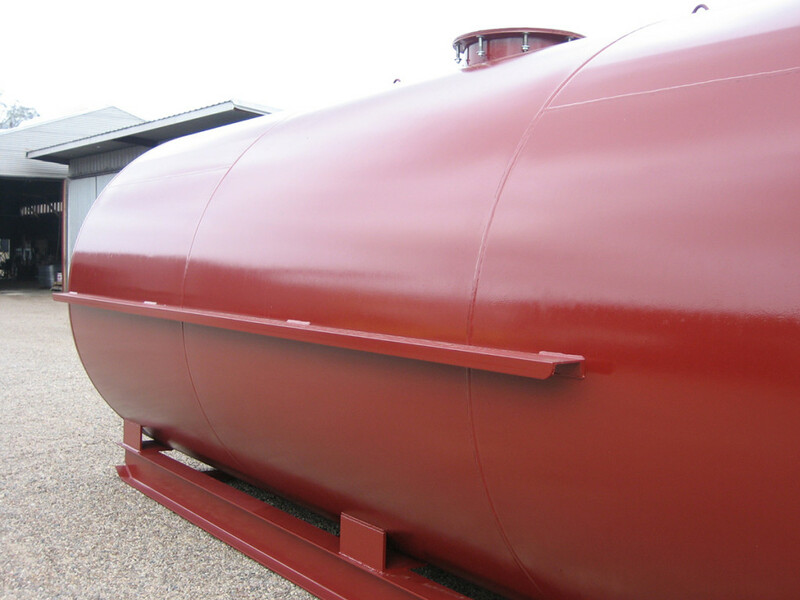 Tank Service Inc. is a quality supplier of Tank Containers and their accessories. Our mission is to help clients find the right solutions for their bulk liquid products. - Tank Chassis & Parts. Customer service isn't what we do; its who we are. We have helped customers in every major continent get their product to market in an efficient and cost-effective way. Our proximity to the Port of Houston, (the No.1 in the U.S in foreign tonnage) allows us to ship directly to our clients' facilities. 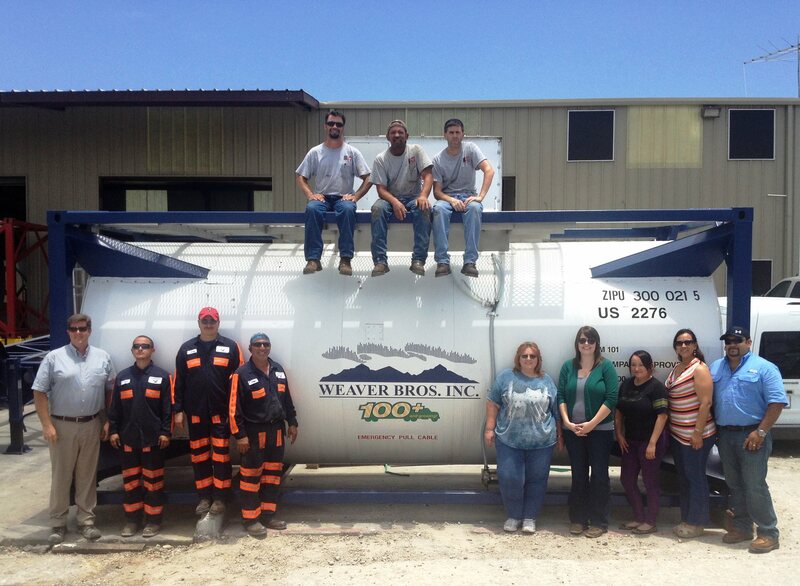 Let our experienced team help you find the ideal tank solution for your bulk liquid products. I have been very pleased with my experience in dealing with Tank Service. Their customer service has been great. As soon as I needed a tank, they immediately gave me pricing and availability and started work as soon as I delivered the funds. Within 2 weeks, the Isotainer was complete and up to the high standards that were required to ship AVGAS. I wish I could do more business with them, but for now, I have the tanks that I need. 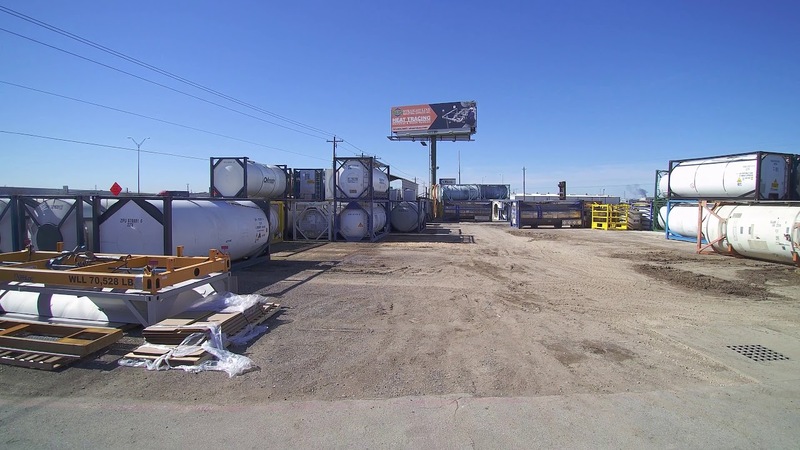 Tank Service always has the tanks we need, new or used, when we need them – whether it’s one or twenty-one. They have a passion for what they do, and it shows. I can always count on Tank Service’s expertise in tank selection, linings and outlets, and their delivery is always timely, even cross country. We’re over 4,000 miles away and they’re still our preferred supplier. I’m very confident in their ability and I’m looking forward to working with them on my next job. I chose to partner with Tank Service because I’ve worked with them in the past in supplying customers’ equipment and I was confident that they would get the job done right. 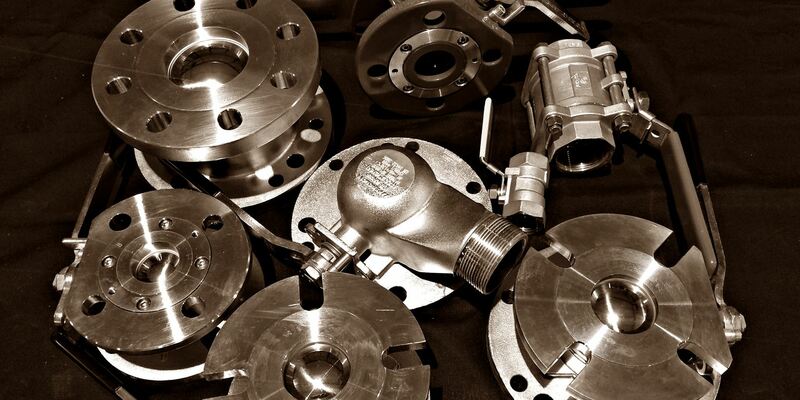 Everyone I’ve worked with at Tank Service has been very professional and knowledgeable about the products that they service, manufacture and support. Tank Service had the right equipment and provided a high level of expertise and support when an unexpected compatibility issue was identified after my initial order. 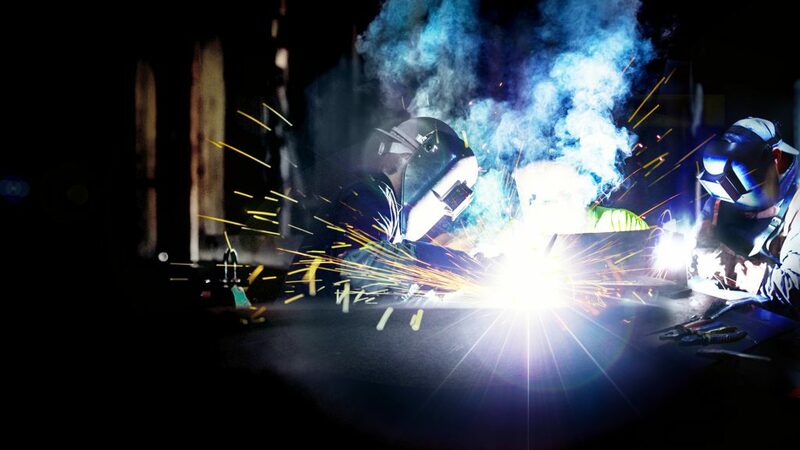 They worked with me and my customer directly to quickly identify a solution and kept me updated from the time the equipment order was placed to the time the reconditioned equipment was delivered to the customer.